Actors and actresses often sabotage their own performances before they even set foot on the stage. 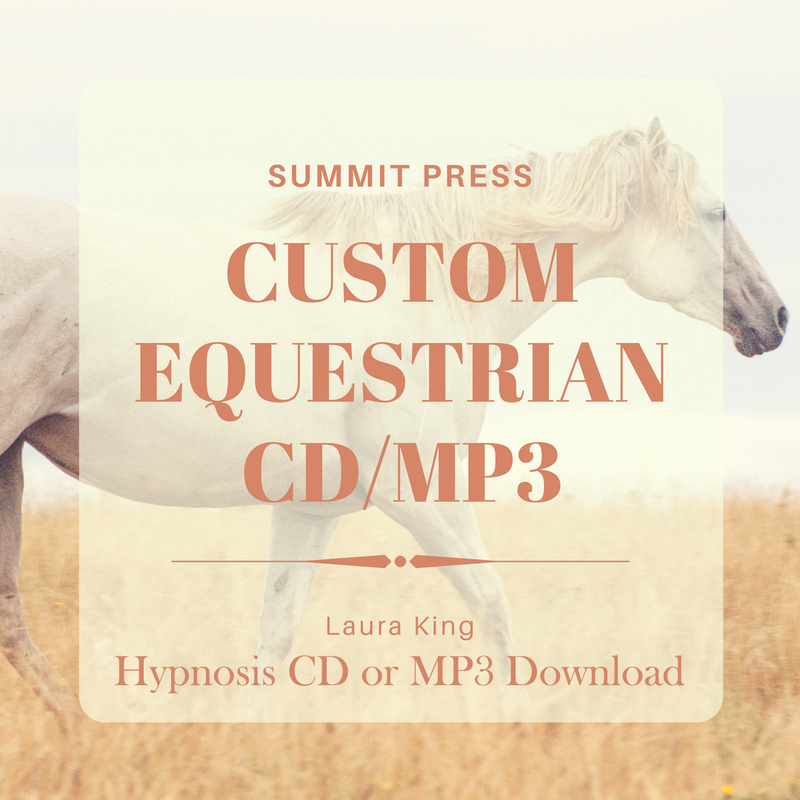 Laura King wrote and recorded this self-hypnosis mini-series specifically for the performing artist. The set includes 2 powerful sessions for Achieving Flawless Auditions: Improve Memory and Increase Concentration self-hypnosis and Release Performance Anxiety self-hypnosis. 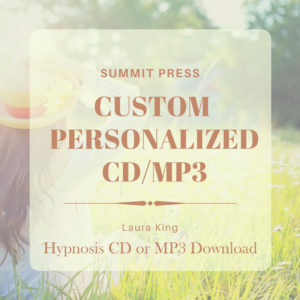 Listening to these Achieving Flawless Auditions self-hypnosis recordings will guide you, the performer, through the process of how to prepare your body and mind for your upcoming audition and performance. This insightful self-hypnosis mini-series, Achieving Flawless Auditions, teaches you how to improve your memory and increase your concentration, thereby ensuring that you have the proper tools to achieve your performance goals. 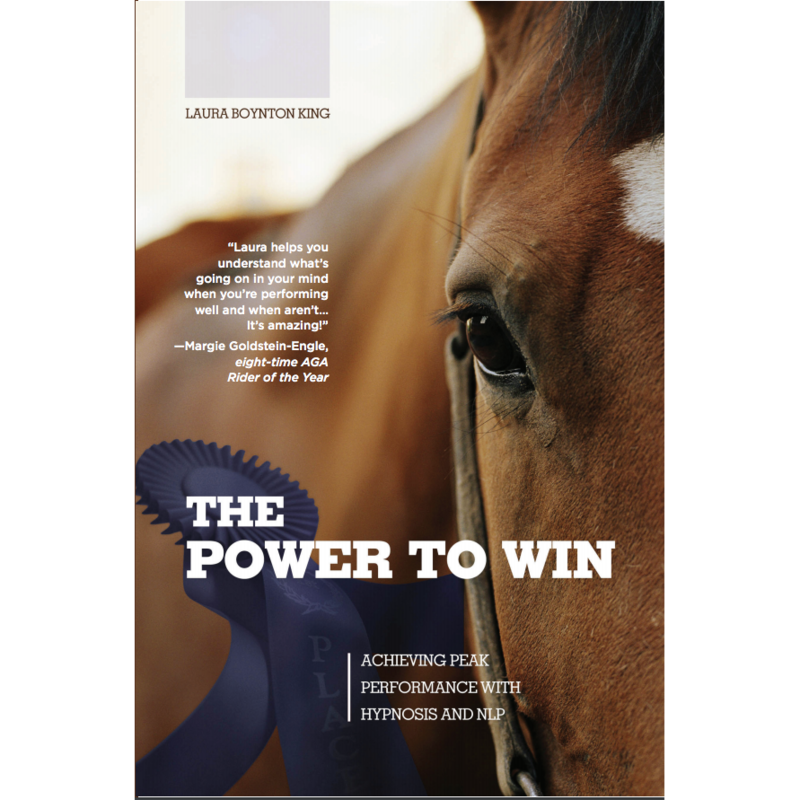 Release fears from your mind and achieve the award winning performances you strive for each and every time. 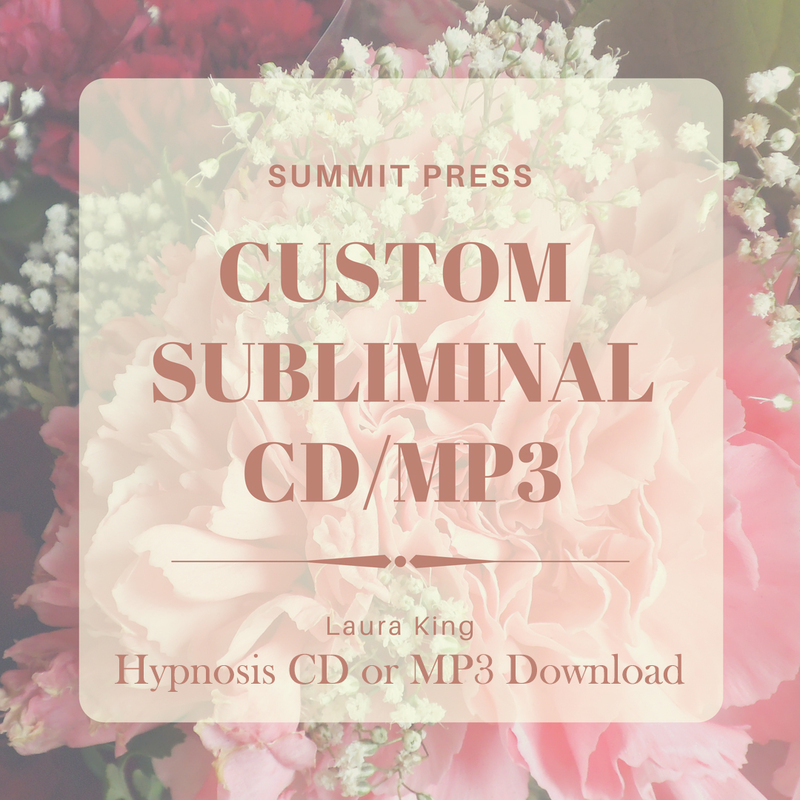 Listen to these two Auditioning self-hypnosis recordings frequently in combination with your regular practice sessions and achieve remarkable results!